Have you heard about double glazing but have shrugged it off as a feature typically used for houses in colder climates? It’s time to debunk this myth. 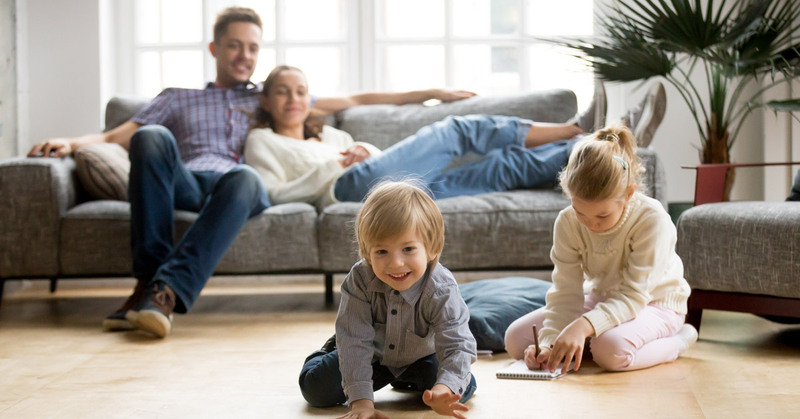 Double glazed windows are perfect for Queensland homes because they’re just as efficient at keeping heat out in summer as they are at maintaining a cozy house in winter. 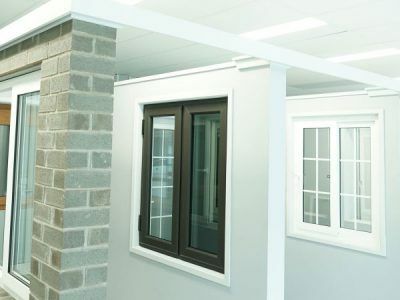 In this article, we’re going to give it to you straight: how double glazing works, the benefits of double glazed windows and why Queensland homeowners should combine these window systems with uPVC frames for the best results! Double glazed windows are different from your ordinary, run-of-the-mill windows in a typical Aussie home. Instead of having a single pane of glass – yep, you guessed it – they have two. These two glass panels are separated by a gap called a spacer bar, which can be filled with inert gas or used to create a vacuum between the panes. Whatever the nature of the gap, its purpose is to slow down the transfer of heat into the home in summer, keeping the inside of your house cool and comfortable. Double glazed windows are even more effective at stopping heat transfer into your property when shaded by roller shutters or outdoor sails that prevent the sun from beating directly onto the glass. Why install uPVC window frames? uPVC window frames may be a house feature that you haven’t heard of. 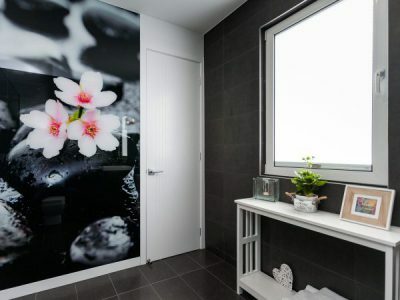 But they are a great compliment to double glazed windows when it comes to energy efficiency in your home and keeping the Brisbane heat at bay. 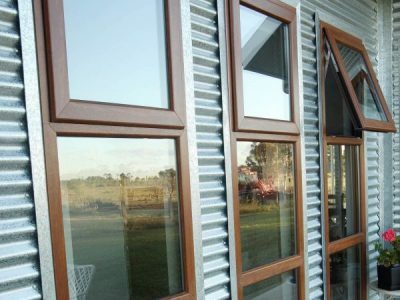 Typically, windows in Australian houses are framed with aluminium, but aluminium is a very effective conductor of heat. So it’s only adding more heat to your home, adding to your home feeling like a big furnace during Summer! In contrast, uPVC is a very sturdy type of plastic which does not conduct heat, and which has outstanding insulative qualities. uPVC window frames ensure that all that good work your double glazed windows are doing – keeping the heat out of your home – is not impeded. With uPVC windows, no hot air is infiltrating your house because there are absolutely no gaps in the window frames that it can sneak through. 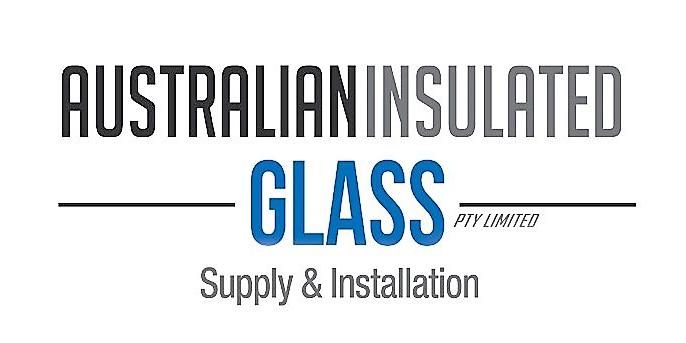 Why are uPVC double glazed windows perfect for Queensland homes? So, why buy double glazed windows? And why top them off with uPVC window frames? If we haven’t yet convinced you of their fantastic qualities, here are a few more reasons that you can pop on your pros list. They are very good at blocking outside noise and generally soundproofing your home. They limit the need for you to switch on your air conditioner, saving you lots of money on your energy bills! They’re better for the environment. Less reliance on electricity chewing appliances such as HVAC systems and fans minimises your carbon footprint. They will increase the value of your home. Energy efficient homes fetch a much higher price on the property market. 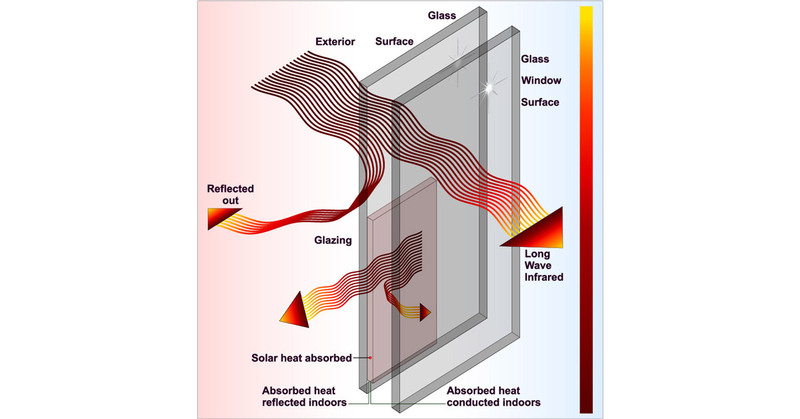 The glass panes in sun-facing double glazed windows can be tinted to further reduce heat transfer into the home. uPVC window frames and door profiles can be UV resistant, meaning that they won’t warp, fade or crack in hot weather. So there you have it! That’s how double glazing works, and why Queensland homeowners can benefit from installing uPVC double glazed windows in their properties! 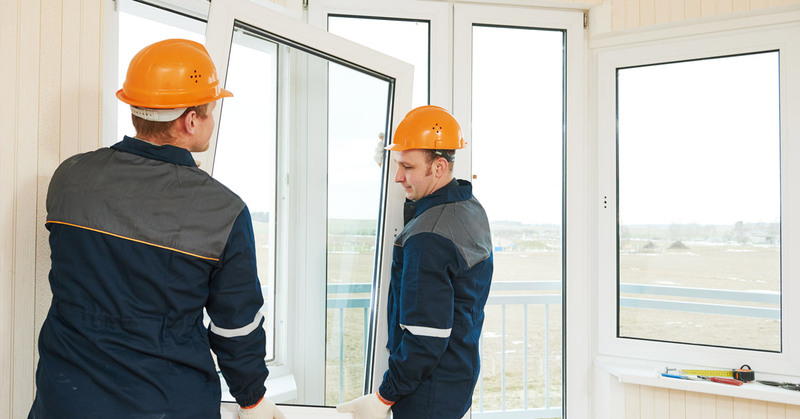 If you’re looking for a trusted manufacturer and installer, EE Windows can hook you up with the highest quality double glazed windows and UV resistant uPVC window frames. Our energy efficient window units are suited to a wide variety of Brisbane homes, from the sleek and modern to those of the more traditional Queenslander style. Contact us today for a quote!